The Sure Win mobile pokie is a horse racing themed mobile pokie designed to turn you into a sure winner! This sporty and fun mobile pokie is one of many Microgaming mobile casino creations. Sure Win is an engaging pokie with cartoon style imagery. It was released at casinos in Australia a while ago and now it has come to mobile casinos. As you might have guessed, it centres on horse race betting, so it’s perfect as a casino game, combining two types of gambling into one pokie. Sure Win has five reels and 25 paylines and pays a whopping 212 160. 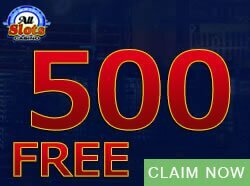 It is a feature rich pokie containing the latest and popular Microgaming video pokie highlights, including the exciting Gamble feature. The major part of the game takes place in the base game and this is where you will have to place smart bets and spin the trigger special features. Don’t forget that the Gamble feature allows you gamble these wins with the possibility of doubling your wins…or losing it all. To begin, look out for the wild symbol, which is the Sure Win pokie logo. It replaces the game symbols to complete wins and these wins come with a 3x multiplier so the payout will automatically increase! Replacing the wild is the bookie scatter. He also triggers the Free Spins bonus round. 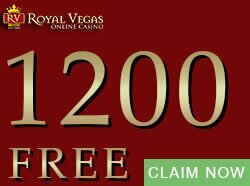 Now get treated to two bonus features – the Free Spins game and the Gamble feature. The wins will be added to your total wins as they stand when the game is triggered. You have the option to gamble any win your trigger, or to continue playing the game as normal. The Gamble game allows you to double your win, quadruple your win, or lose your win. The game is played by choosing the correct colour or suit of a card from a pack. Guessing the colour correctly doubles your win and guessing the card suit correctly quadruples your win. 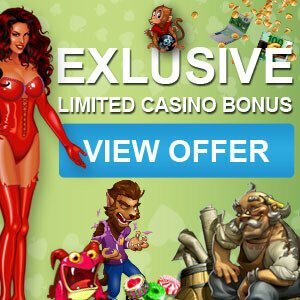 Start betting with a 0.01 coin and work your way up to 0.25. Betting is set at 10 coins a line, placing the minimum bet at 0.01 and the maximum bet at 125.00. 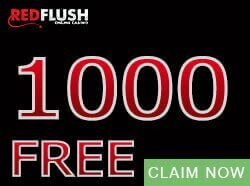 You can win 140 000 coins in the Base Game and 560 000 coins in the Free Spins bonus. It’s time to place your bets! How you choose to bet is up to you. 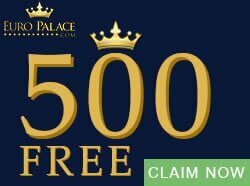 Just make sure you try out the Sure Win mobile pokie. Are you a fan of sporty pokies? 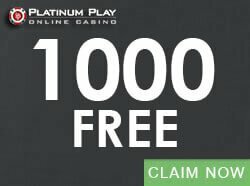 You will find information on a range of pokies based on sports games at Casinogamescity.com. Enjoy!